Oh lord!!!! 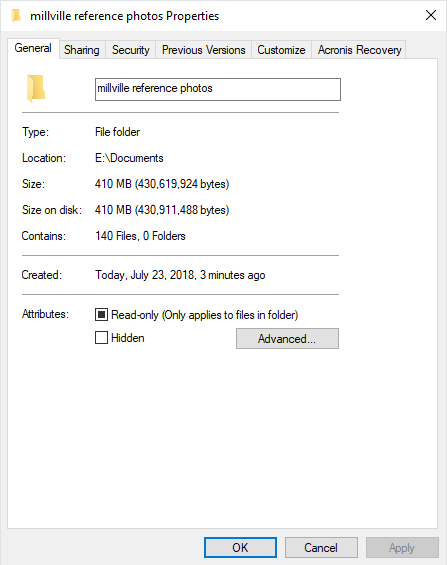 Will these be public release? 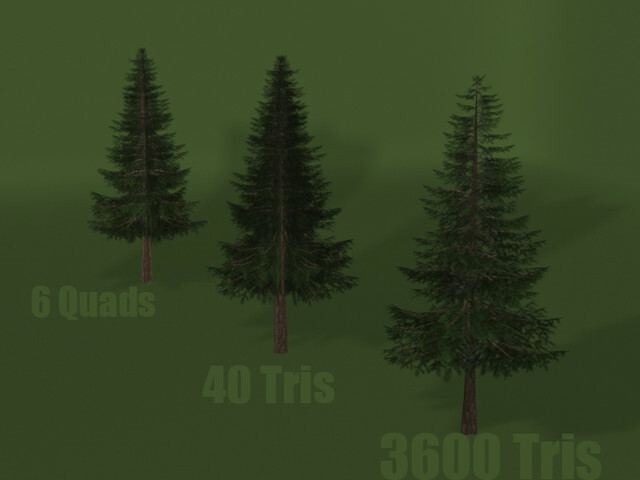 Sim needs an update on trees! AtlasZoor wrote: Sim needs an update on EVERYTHING!! Yeah they will be. Ideally I wanna make more as well once season is over. once washougal is released you can just reference the track folder to use them on your track. Paparazzi'd the track this past weekend. And just because I like seeing the outlines of the banners and fencing. Washougal. Sandhapper wrote: Couple of small things left. Yes, it is Hunter Root's scanned WW Ranch. Had to do quite some work on the terrain to smooth out the bumpy scan. Overall I really enjoy this track, it's insane how the heightmap, from the scam, turned out eventually. Sandhapper wrote: Yes, it is Hunter Root's scanned WW Ranch. Had to do quite some work on the terrain to smooth out the bumpy scan. 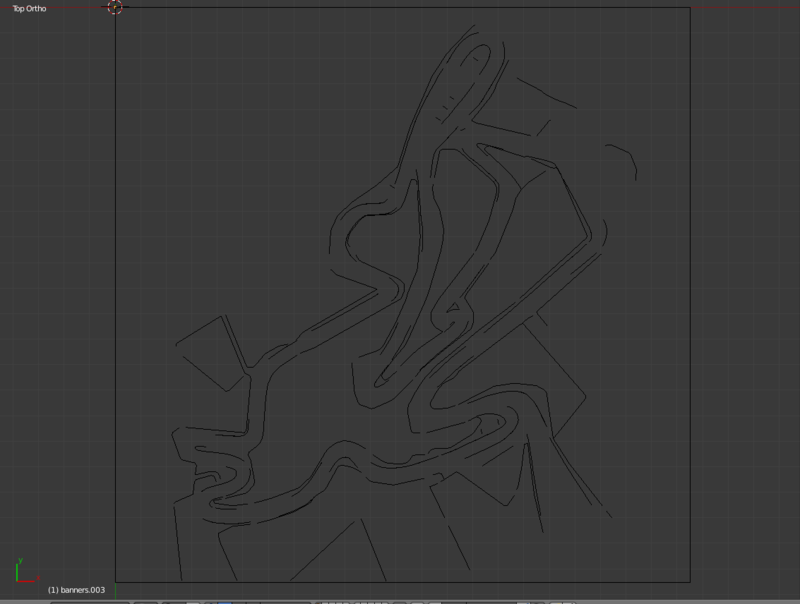 Overall I really enjoy this track, it's insane how the heightmap, from the scam, turned out eventually.